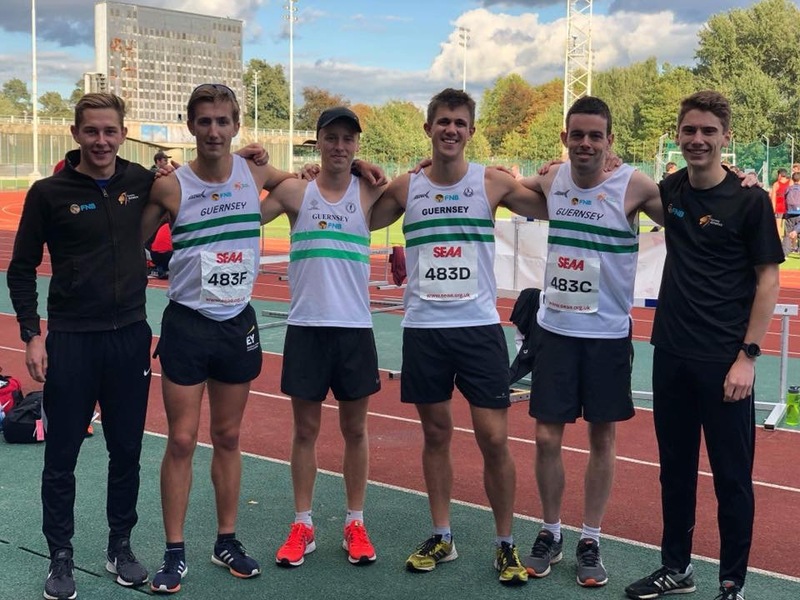 Guernsey AC will take up their invite to October’s national road relay champs and will be led by Ryan Burling who tweeted his response on social media today. 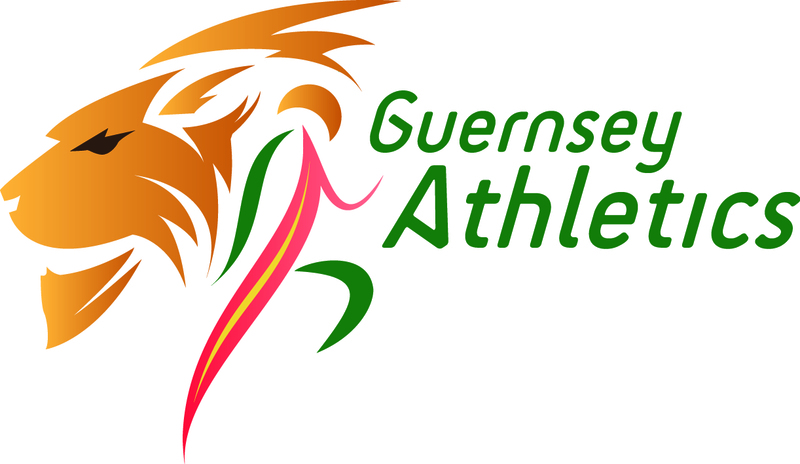 “Buzzing that Guernsey Athletics will be sending our first ever senior men’s team to the national road relays next Saturday – big achievement for such a young squad”. The title holders for the annual event are Swansea who back-loaded their team with GB internationals Dewi Griffiths and Josh Griffiths to win from Tonbridge and Lincoln Wellington. As with the Southern area qualifier the FNB Supported Guernsey team will draw heavily on its contingent of university based students and remarkably 24 year old Burling will be the oldest member of the squad. James Priest has other racing commitments but will be replaced by Alex Rowe. Insiders within the Guernsey setup are realistic that a strong performance will be needed simply to finish in the top 60% of the 90 invited teams. “This is a great opportunity for these improving young seniors to jointly test themselves against the mainland’s best clubs” – said Endurance director Louise Perrio. Guernsey’s women’s squad will forego the competition this year to focus on other racing commitments which mainly include the Jersey Marathon, Marathon Relay and the upcoming Manchester Half Marathon. Guernsey AC team for National Road Relays 6×5.8km, Sutton park, Birmingham October 6th. Richard Bartram, Ryan Burling, Dan Galpin, Ed Mason, Alex Rowe, Chris Way. Reserves Sammy Galpin and Sam Lesley.